Michael is Mango Languages' Social Marketing Specialist. Between writing, designing, and video editing for Mango Languages' social channels, you'll find him practicing his listening skills with Arabic hip hop. 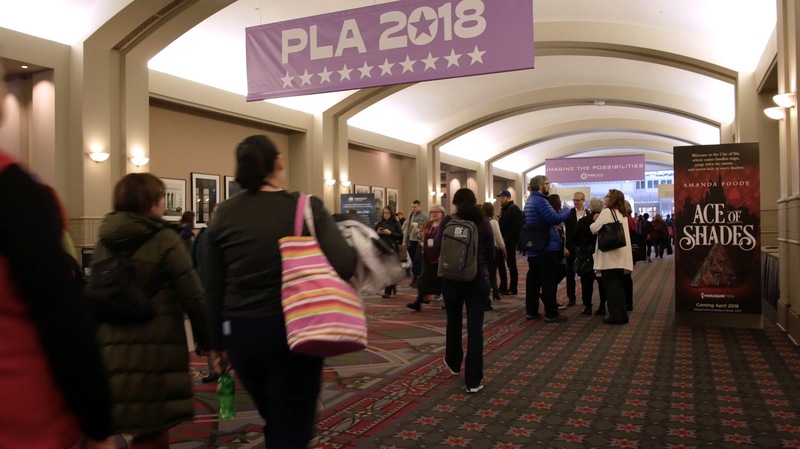 There aren’t enough pedometers in New Orleans to count the steps taken at the 2018 American Library Association Annual Conference — as librarians from all walks of life gathered to learn and discuss what it means to be a librarian in 2018. In 2018, remaining relevant requires more than ebooks and genealogy databases. Libraries are now asking how they can engage every member of the community. Summer reading in a foreign language: A tale of two passions. You don’t need to hear it from us; summer is here. And while just about everyone (including us!) couldn’t be happier, parents, teachers, and librarians know how important it is for kids to keep their minds active and engaged through summer break. We agree, so we’re pulling our weight in the push for summer page-turning. 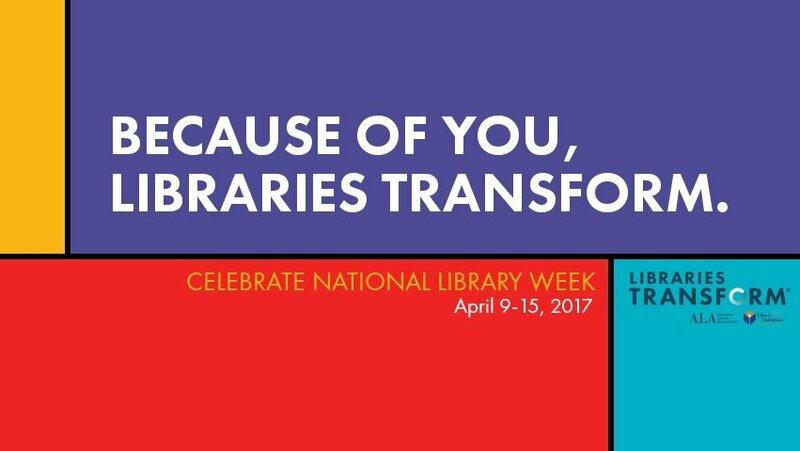 How to celebrate National Library Week at your library. 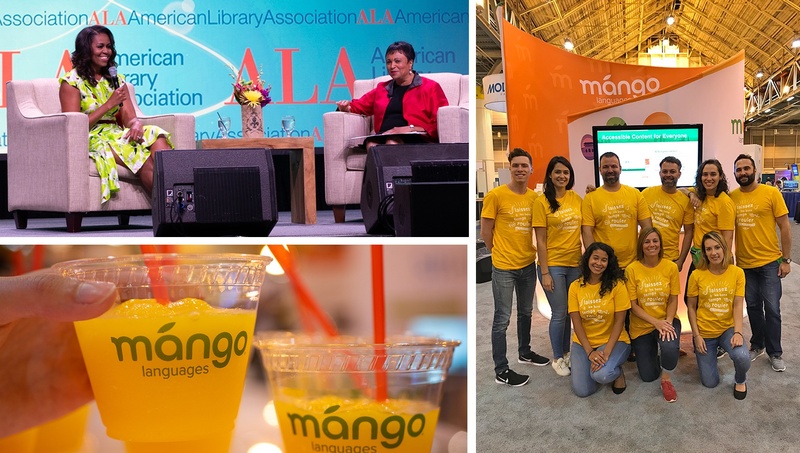 Every year, our friends at the American Library Association (ALA) sponsor a week honoring the contributions libraries make to their communities, schools, universities, and nations. This year’s celebrations run April 9-15, with ways for everyone to show their thanks no matter where they are. 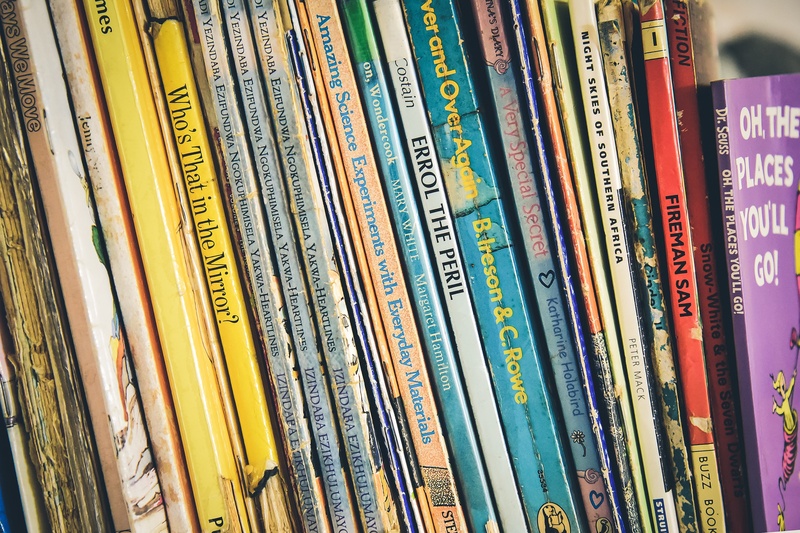 Read on to find out how you and your library can get involved in one of our favorite weeks of the year. New fruit is growing at Mango. Like your favorite pop star, we’re reinventing ourselves again. 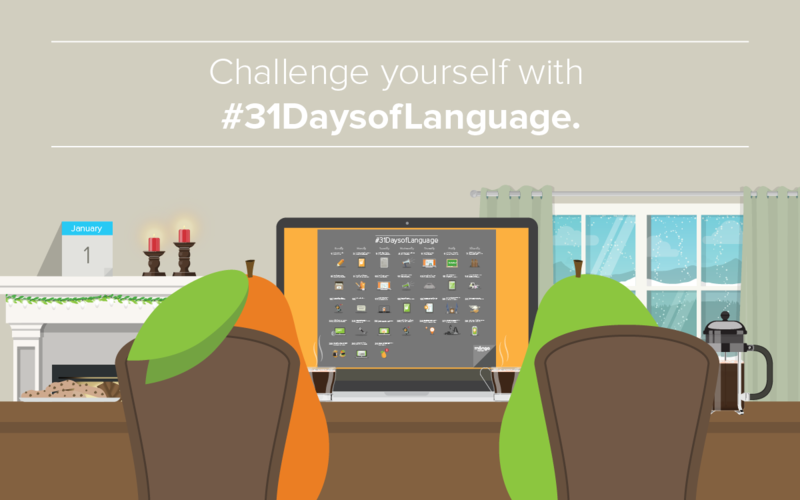 Keep your resolution with Mango’s #31DaysofLanguage. 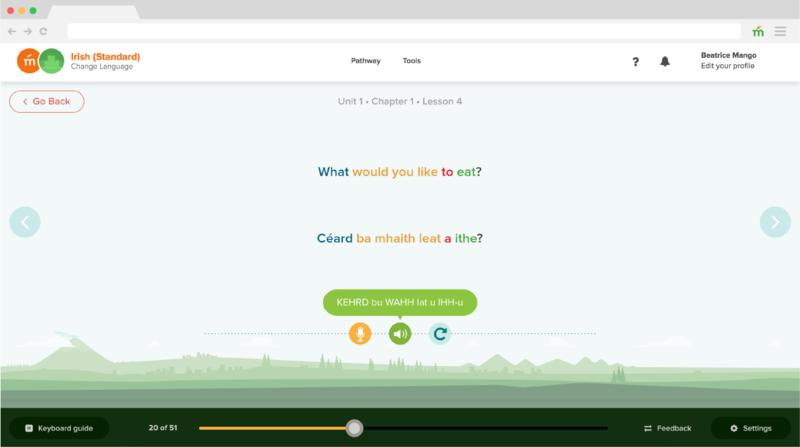 So you’ve decided on your New Year’s resolution – in 2017, you’re going to learn a new language. That’s awesome and we couldn’t be happier for you! But, we know how easily life can get in the way of the goals we set for ourselves. In lieu of wishing you luck, we’re instead declaring #31DaysofLanguage – simple, daily challenges that will keep you engaged and having fun as you move along in your new dialect. It's all Greek to Me: Etymology from absquatulate to zalambdodont. 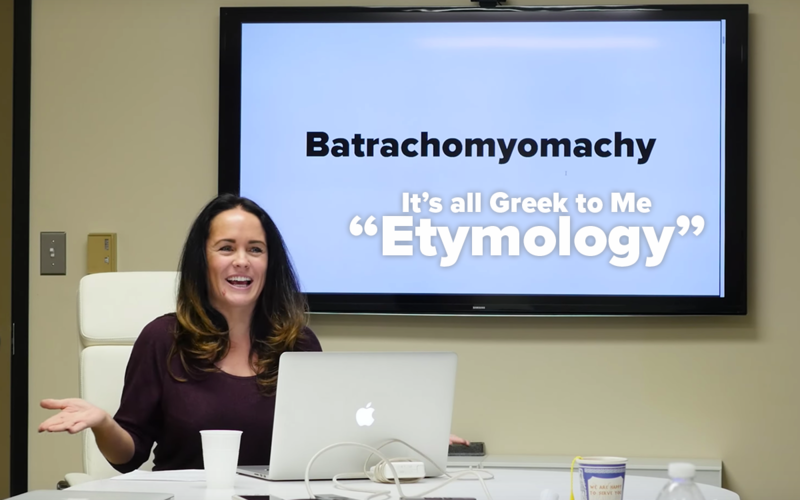 In a recent blog post accompanying the first entry in our It’s All Greek to Me video series, we took a look at the idioms used in different languages to convey misunderstanding. 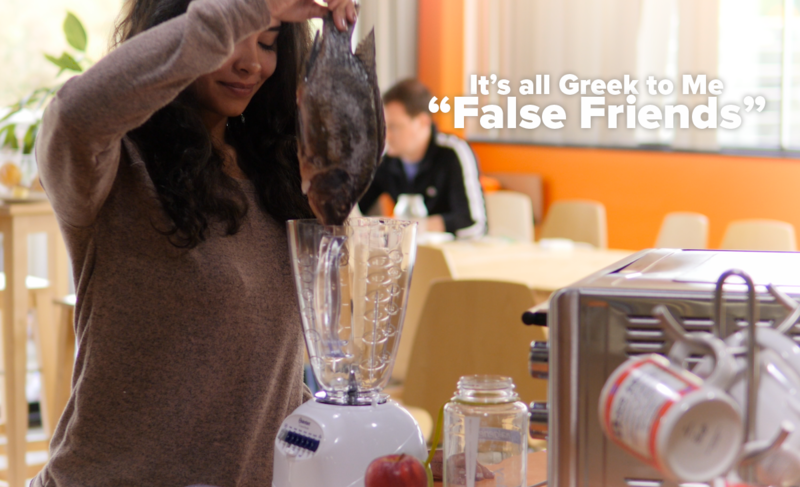 This time, we turn to a common source of confusion among both novice and experienced language learners: false friends. Much of the fun in learning a new language is being able to communicate and connect with others on an entirely new level. But while reaching a new level of understanding is awesome, the journey usually involves a lot of misunderstandings as well. Naturally, languages develop notable ways to express these inevitable misunderstandings. These expressions often reference other languages and become common within the culture. 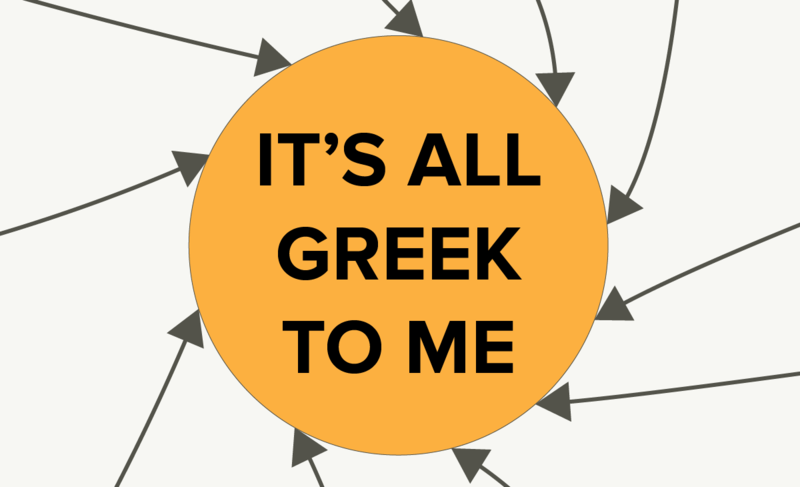 In English, one such phrase happens to be, “It’s all Greek to me.” With our curiosity piqued, we decided to take a deeper dive into the origin of this idiom and others like it. 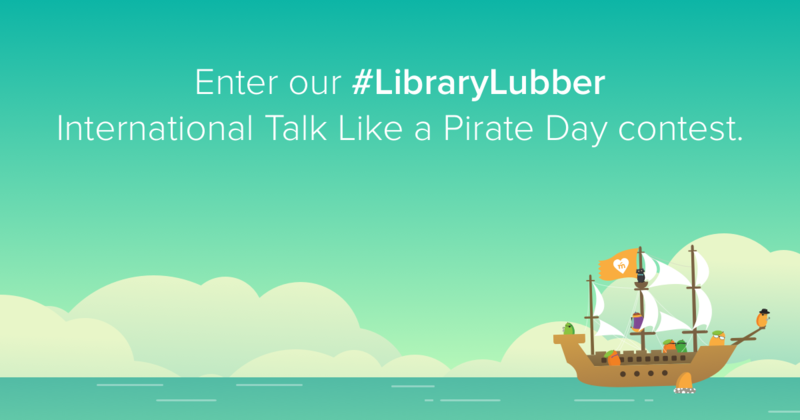 Become a pirate for our #LibraryLubber video contest and win an iPad Pro! We love the world’s cultures too much to say we have a favorite holiday. But if we had to pick, International Talk Like a Pirate Day would be the one.